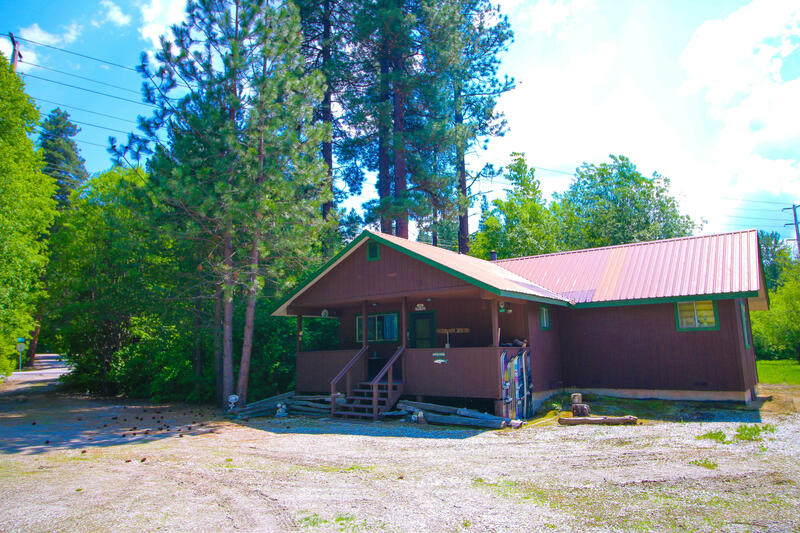 This sturdy ski cabin boasts 2.51 acres of peaceful getaway! The open layout, large bedroom and updated bathroom offer a clean welcoming reprieve. A large shop will support a working space for projects of all types and a bay for parking. Aspen and pine trees dot a sprawling yard with a superb pathway to beautiful Nason Creek. Fantastic location nestled between festive Leavenworth and recreation of Stevens Pass & Lake Wenatchee. RRR zoning open the door to dividing the lot. Make time to see this one!